Vacation Apartment in Saranda, South Albania. Apartment is located in a residence near the port of Saranda. Full sea view. Suitable for families or groups of friends that want spend holidays in the beautiful city of Saranda. 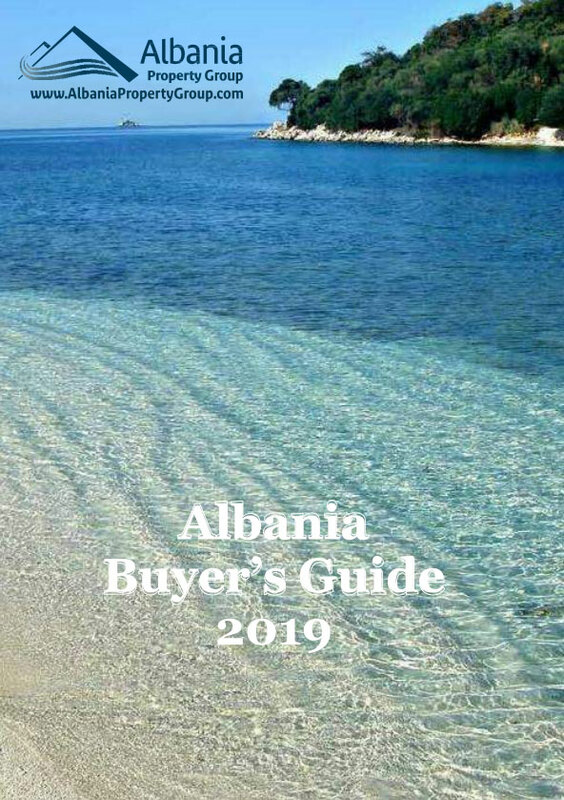 Albania Property Group offers management services in the residence.